Looking for a cabriolet for four is a game of compromises. Opt for something with decent luggage space and rear legroom, and you'll end up with masses of wasted metal and big dimensions for a small interior. 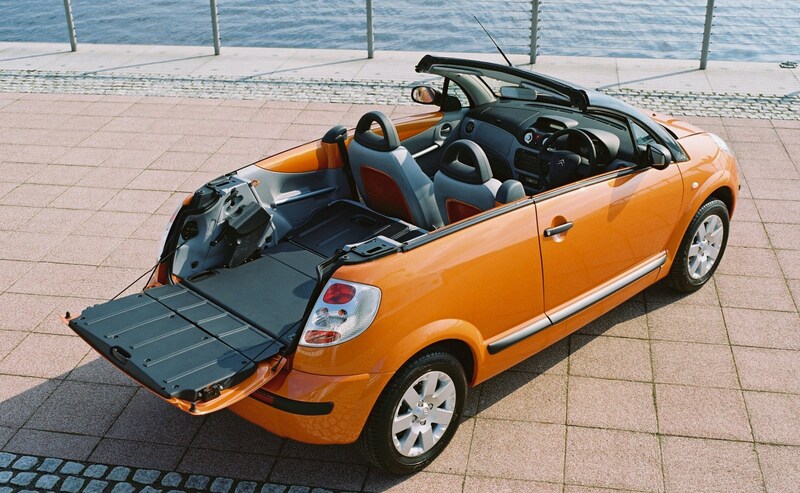 Choose a supermini convertible, and chances are the boot will be tiny and rear passengers miserable. Add to that Britain's often variable weather, and you'd be excused for not bothering when all you wanted was a bit of a breeze. 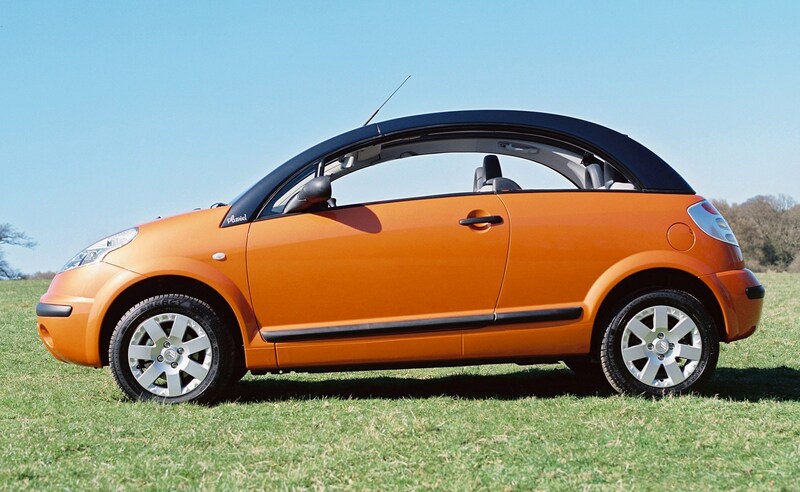 Citroen took all of this into account in the early 2000s, though, and with more than a passing glance at the classic 2 CV, created the C3 Pluriel – a truly versatile small cabriolet. What's a Citroen C3 Pluriel? Wait – store parts? Is it a kit car? Not quite. Pluriel references plural, and the many identities of this small French hatchback. It starts out as a three-door, four seater car with an electric full-length sunroof and a neat split tailgate – the rear glass opens like a hatch, and the lower part drops like a pickup. For many people, that would be enough. 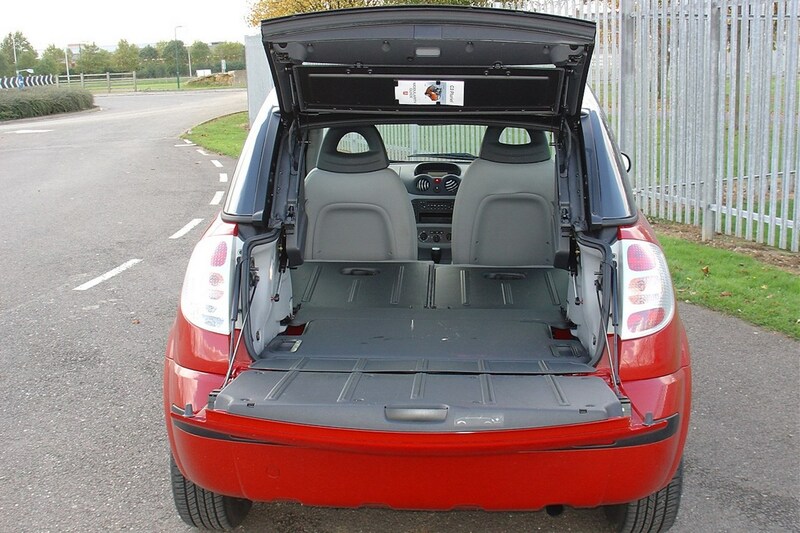 Not for Citroen – they engineered the roof so that the folded canvas section could be lowered into the boot floor with an ingenious mechanism, leaving the space from rear bumper to windscreen completely open. In addition, the rear seats and boot area are trimmed in tough plastic, and the tailgate can support a little bit of weight when open – thus creating a handy compact utility pickup. Finally, the rails around the doors and roof can be removed entirely, creating a fully-open four-seater cabriolet with decent rear passenger width and uninterrupted through-loading if required. Downside, though, is that when the rails are removed the roof cannot be raised – and there's no way to store the substantial components when on the move. 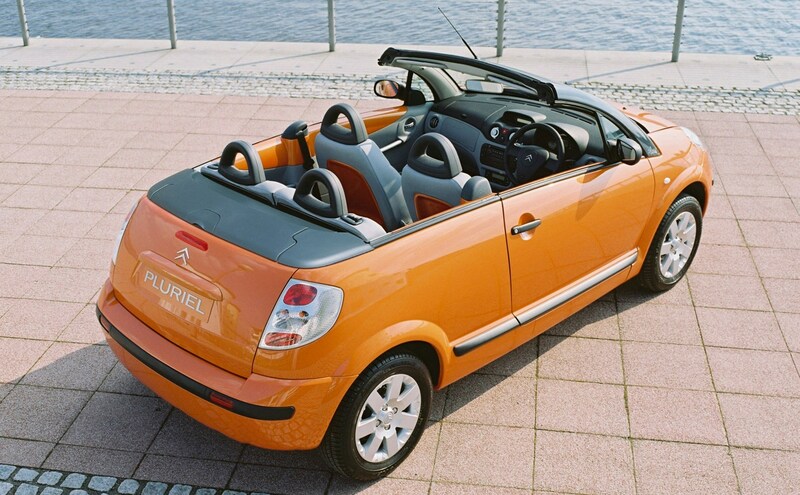 An emergency cover was provided for British weather, and the Pluriel is designed to be reasonably waterproof inside too – but ultimately most Pluriel owners treat them as a car with a big sunroof. Why do I want a Pluriel? 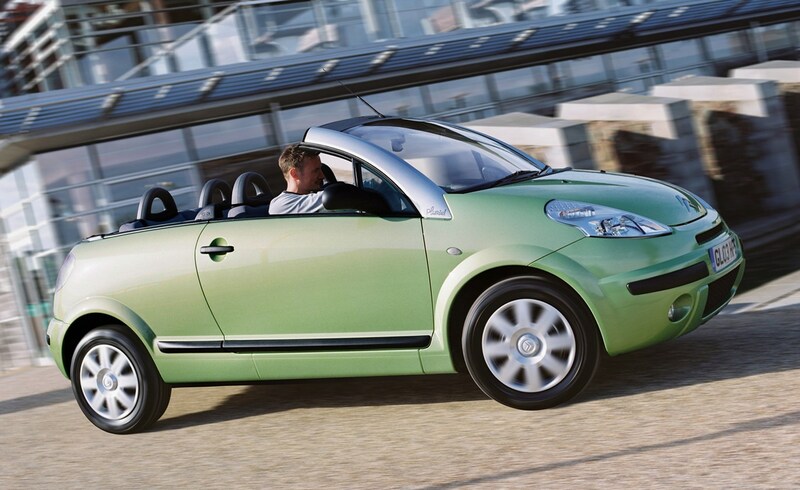 You want a small convertible that is practical, reasonably easy to drive, and cheap. That's pretty much all there is to it; you might be looking at a VW Beetle Cabriolet which has a tiny boot aperture and tiny boot to match, or a MINI Cabriolet which does match the Pluriel's ability to open the front portion of the roof at speed, but is pushing the boundaries of 'four-seater' in the real world. A good Pluriel costs less than the latter, and bar some quality issues for trim is simply more effective than the former. What's good about the Pluriel? In manual form it's really economical. Either 1.4-litre petrol or diesel engine will happily exceed 40mpg – and the tried-and-tested TU-series powerplants are cheap to maintain too. Although some trim is a bit fragile, exacerbated by the amount of hands-on fiddling when changing roof configuration, the body is also mid-2000s Peugeot-Citroen strong with good rust resistance. The Pluriel is also a fairly neat package to drive, with better visibility than a MINI and much less bulk than a Beetle. Handling is better than the heavy Volkswagen, too, though enthusiasts will definitely want the British car – the Citroen's emphasis is on comfort and light controls for urban roads. What's bad about it, then? It wasn't that cheap new, but was discounted heavily in true Citroen style and attracted budget-conscious buyers. Additionally, charging like a bull into folding the sophisticated roof is going to cause issues. There are several switches, latches and things that have to happen in the right order, and if not the roof system will have a sulk. Owners less inclined to read the manual, therefore, may have loosened, detached or damaged bits that then introduce leaks, squeaks and beeps – and trips to the dealer, when the majority of Citroen dealers at the time just wanted to sell cars in large numbers. Leaks may also be introduced by the sheer number of seals on the car, and that's something to consider when buying as those seals age and perish. 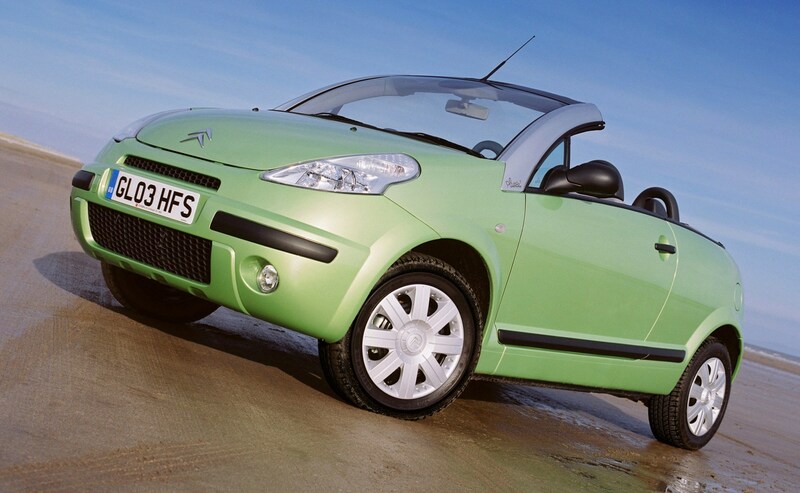 What should I consider when buying a used Citroen Pluriel? 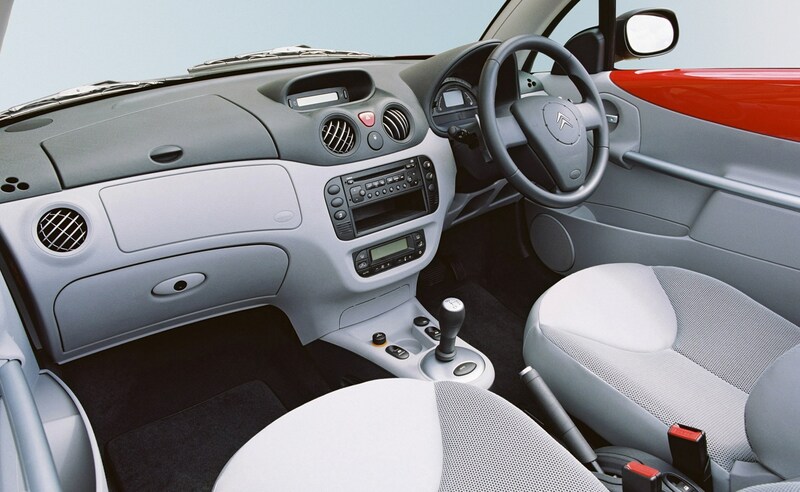 Look for damp patches on the seats and carpets. Check for head gasket failure on neglected cars. Where's the Citroen Pluriel now? 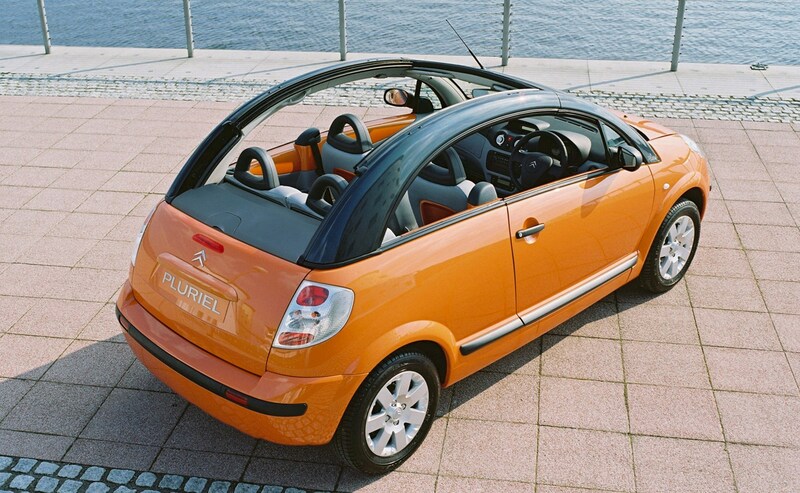 As a sister model to the C3, the Pluriel went out of production when the C3 was replaced with an all-new design in 2010. Its place in the range was effectively filled in 2013 by the more conventionally engineered DS 3 Cabriolet. Our price guide covers the full range of Pluriel prices – however, the lowest value models really are best avoided unless you want a project, and the more recent the car, the higher the value as rarity increases. Some special editions – such as the Charleston and Cote D'Azur – are also likely to be collector cars in the future, so the best examples are worth preserving. Exclusive models have leather interiors and muted shades, but the early, bright two-tone fabrics suit the car well. We'd suggest budgeting £1,500 for a good usable example with no faults or missing components, and £3,000-5,000 for a low mileage, enthusiast owned model to be cherished.